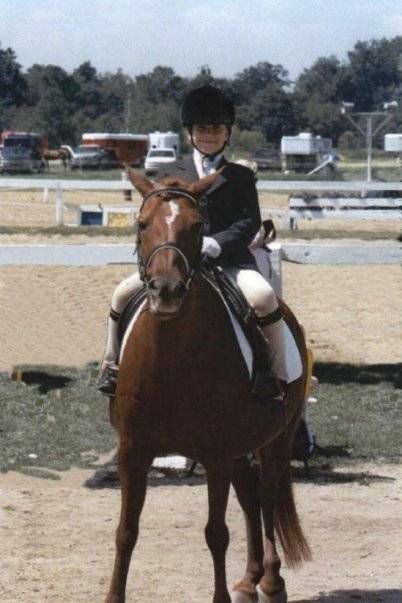 Cassandra Keith began her riding career at the age of 2 and was competing by the age of 4. Born and raised in the Mid-West, her family ran and operated a Welsh breeding program. 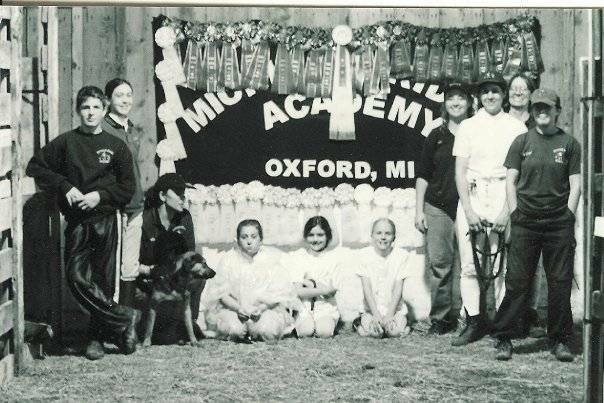 The program also managed imports, trained and competed in Dressage and 3-day eventing, boasted a large lesson program, rescued large and small animals and ran a program for the disabled and troubled youth. 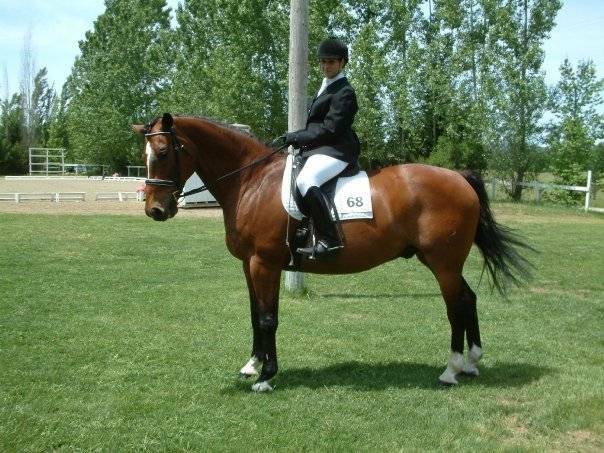 Cassandra is the daughter of a professional South African Grand Prix Dressage and Hunt Seat rider. The opportunities presented to her were abundant. She rode with Canadian Eventing 2* rider Derek O’Connor, Australian Grand Prix rider Wesley Singleton, European Grand Prix rider and owner of Equi-Globe Sales International Imports Hartmut Gutzmann and US Grand Prix rider and R Judge Julie Winkel. She attended clinics with George Morris and Denny Emerson, to name just a few. 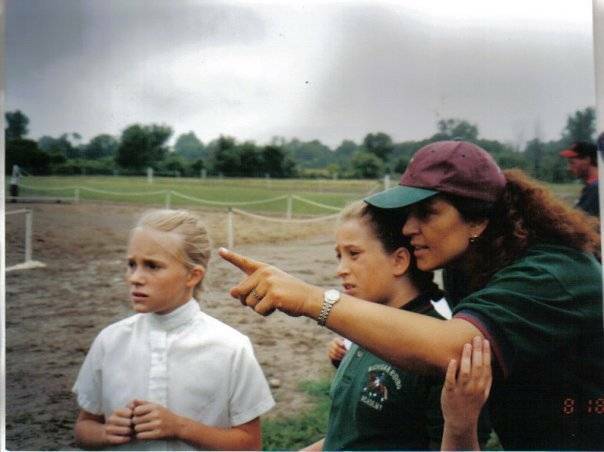 At the age of 8, Cassandra was the youngest to receive certification with CHA and then receiving her Assistant Trainer Certification at age 16. 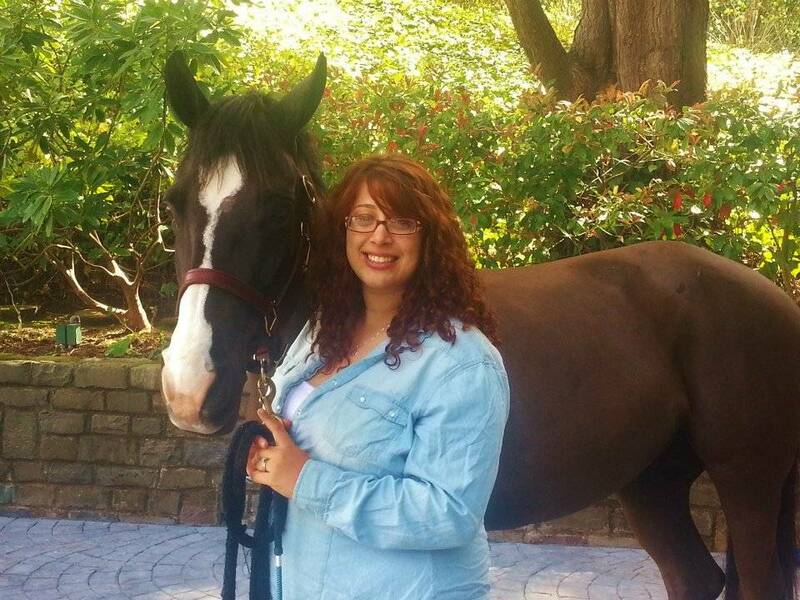 She studied the British Horse Society System and the American Forward Riding System. She participated in Pony Club to B level and joined IEA and in her last year of high school. Her development focused on riding and competing in Dressage and Jumpers, showing successfully at the 1.20m by the age of 15. By the time she was 16, she had many years of experience in various training and teaching methods. 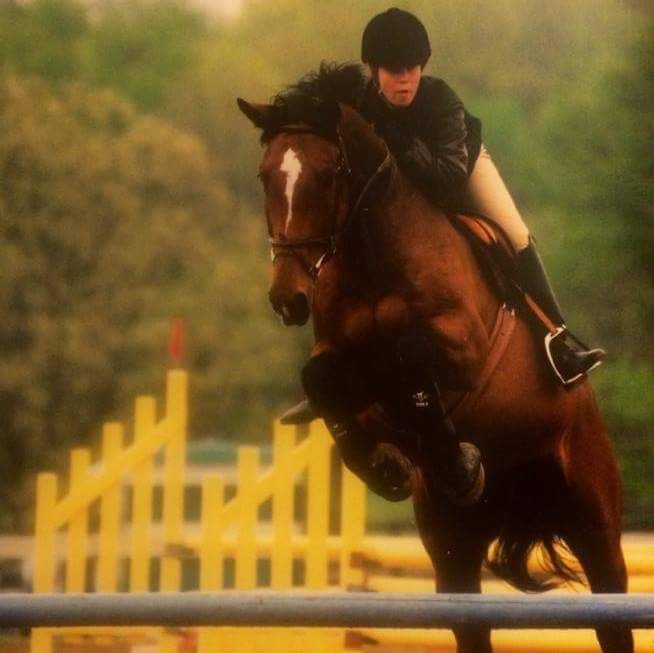 Cassandra was homeschooled so she could focus on her riding, in order to build a career in the industry. Training and working with many young horses in preparation for their sale, she developed an understanding of how to develop quality horses. She trained multi- disciplined ponies, warmbloods, arabs, and mustangs. 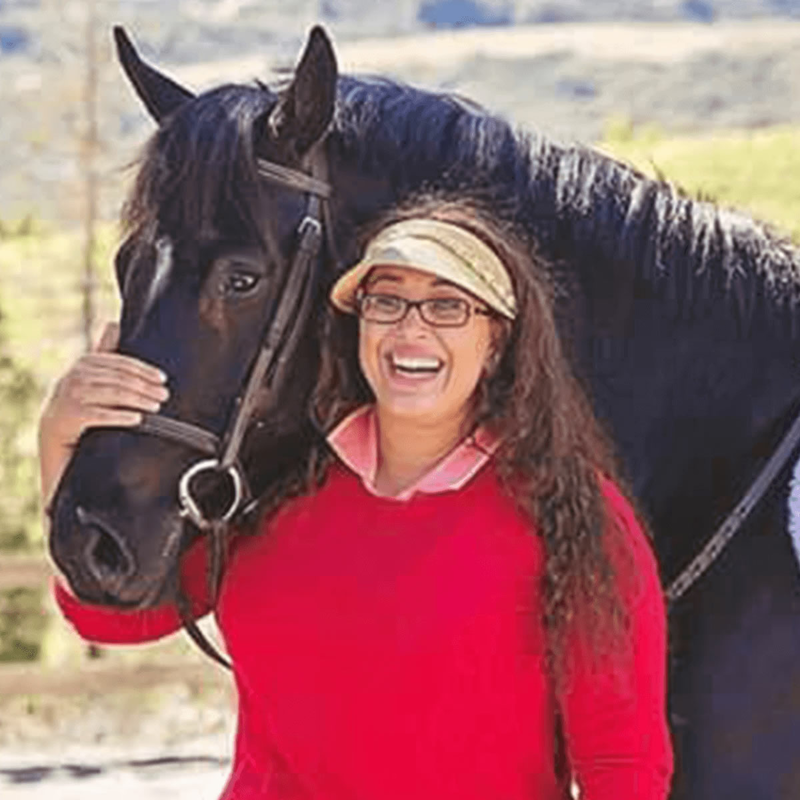 Her passion and comprehensive understanding of the horse’s mechanics and conformation has given her the ability to develop horses to their full potential and help her students learn to do the same. Moving out to the West Coast at age 15, she spent a year as an intern with Julie Winkel, where she received in-depth training in the industry from a seasoned professional. When she moved to the Bay Area in 2007, she worked in many training and lesson programs before starting her own business in 2011.